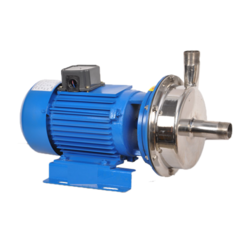 Manufacturer of a wide range of products which include air- cooled thermic fluid centrifugal pumps, pump sleeve, hot water pumps and ss 316 air-cooled edible oil pumps. 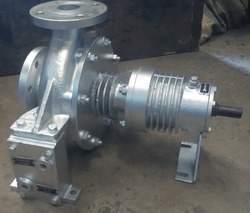 Air-cooled Thermic Fluid Centrifugal Pumps for Hot Oil Boilers. Also for Edible Hot Oil Circulation for Frying and Food Industries. 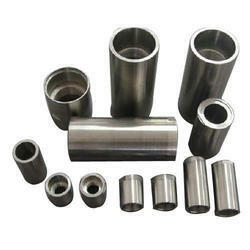 We are a trustworthy organization in the market, actively engrossed in offering a wide gamut of Hot Water Pumps. 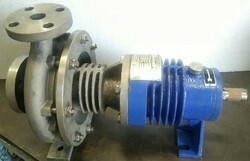 Looking for Air Cooled Thermic Fluid Pumps ?